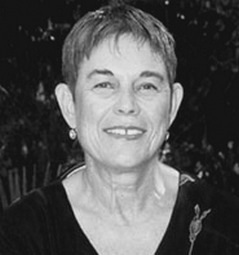 Tamar Adar (1939-2008) was born in Tel Aviv. She worked in advertising, and was a playwright as well as writing scripts for popular children's TV programs. Adar published some 40 books for children and was awarded the Ze'ev Prize (1987) for Cat, Sailor, Clown.